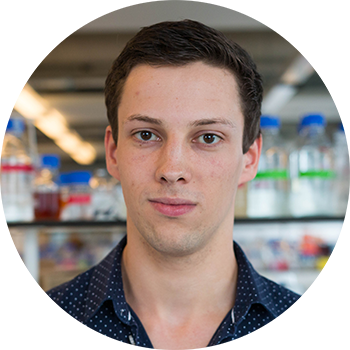 Niek is the glorious team captain of the WUR iGEM team of this year. In the lab, he is involved in the expression and purification of VLPs for various viruses. Despite being extremely serious regarding team efforts, you've probably never heard so many "That's what she said" remarks in one casual conversation than you will with this guy. Stijn is our Master of Coin. 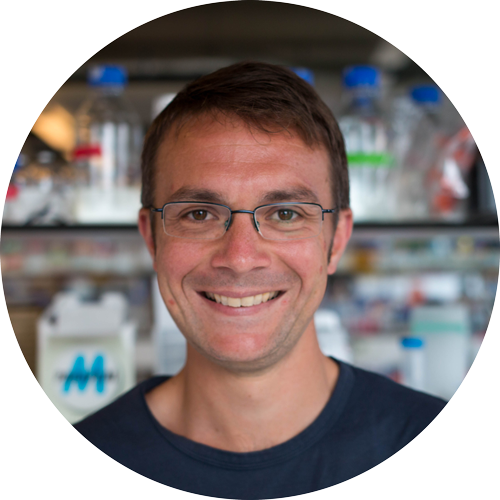 Within the team he worked on coupling the affinity molecules to the Cpx system. Be careful though, Stijn does not like it if you change his wallpaper to Nicholas Cage. Linda is part of our Human Practices team, together with Sabine. She spent her time in the lab working on expressing various antigens of Trypanosoma. Although dismissive of childish humor, we know that deep inside, she laughs. Sabine is our most passionate team member. She worked on modeling our system, as well as managing all things Human Practices-related together with Linda. If you have a wild idea on any subject at all, Sabine will be enthusiastic about it! Jurre is our self-identifying monkey. 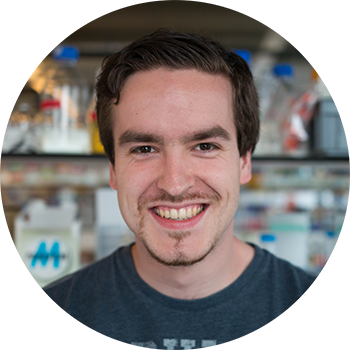 Within the team he focused on the creation of an affinity body library, as well as working hard on getting the funding together. If you ever need advice on a good Scotch, talk to this guy. Bart is our PCR master. 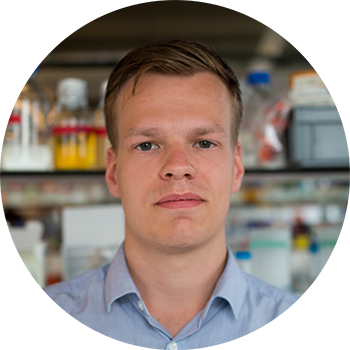 Within the team he worked on coupling the receptor system to fluorescence, as well as working with Jurre on funding. If you meet Bart in Boston, be wary of mentioning your choice of music, he will judge you harshly for it. José is our Spanish import Master student. 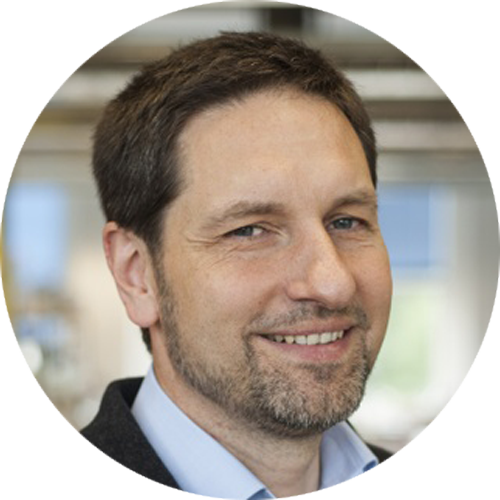 Within the team he worked on splitting fluorescent proteins, as well as being our very ethical Biosafety officer. Because of his Spanish origin, he always keeps a Lomo nearby. 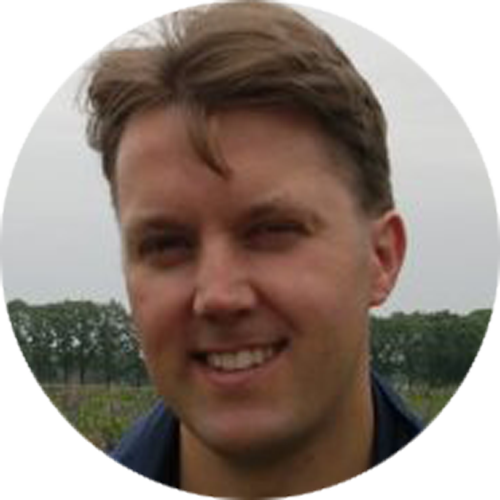 Mark is our senior team member. 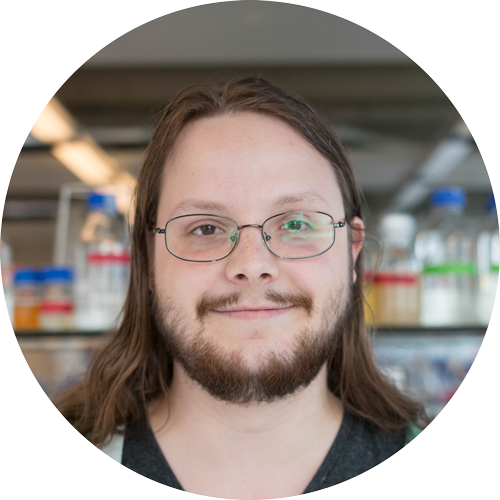 Within the team he worked on modeling the quorum sensing system, as well as being our Wiki Manager. 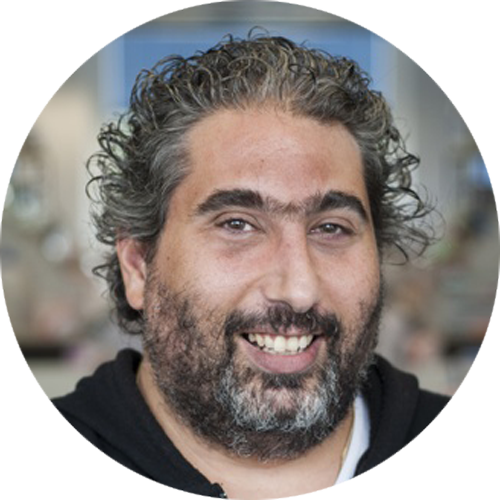 This function suits him well, as he is our personal Wikipedia, with knowledge of just about everything. Tom is the world's best lab manager. Within the team he worked on a dimerizing receptor. Don't try to move anything on this desk, his amazing eye for detail notices the slightest change in any situation. Natalia is our other import from Spain. 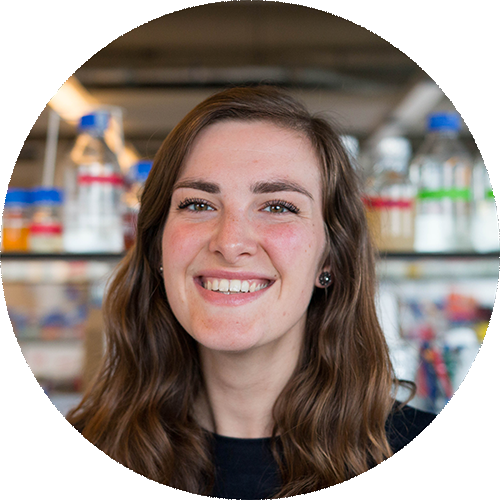 Within the team she worked on the quorum sensing system, as well as arranging all meetings. She never got used to the Dutch way of life, is often in the lab at 8 AM, and certainly no dinner at six for her. 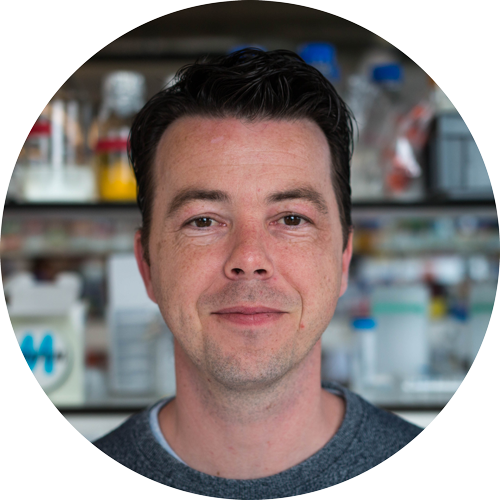 We have a whole lot to thank Associate Professor dr. Christian Fleck for, as he arranged everything for us: he organized the Wageningen iGEM delegation setup, offices for us to work in, lab space for those involved and way, way more! Thanks, Christian! 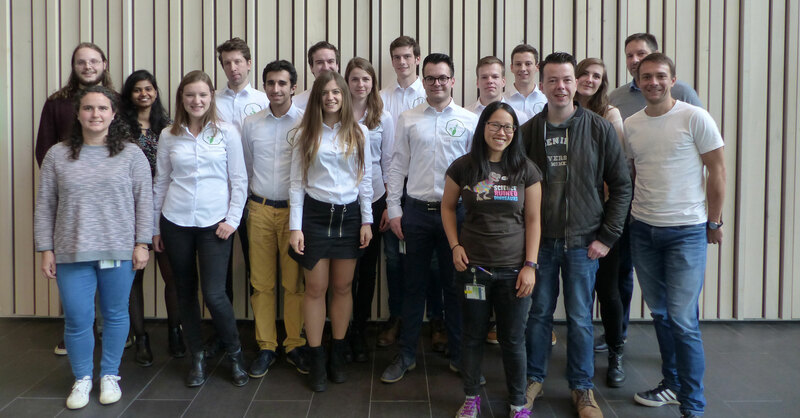 "Good luck to this year's iGEM team!" The show 'Everybody loves Raymond' is actually based on this guy right here. Raymond was also responsible for arranging nearly everything for us (even things we didn't know about), as well as contributing to various parts of the project and maybe some slightly inappropriate jokes here and there. 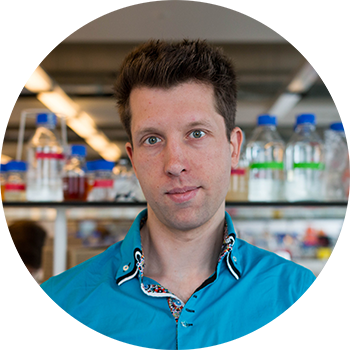 Although new to the concept of iGEM, Gorben opened up his laboratory for our team members to perform experiments in. We hope he liked the experience, because we did for sure! Much like Ron Swanson in Parks & Recreation, Robert Smith also has a secret, musical night-job. While being a systems biologist and modeling supervisor during the day, he sweeps up the crowd at night with his band The Cure. "Yeah, if you'd work until 4:30 AM, that'd be great." 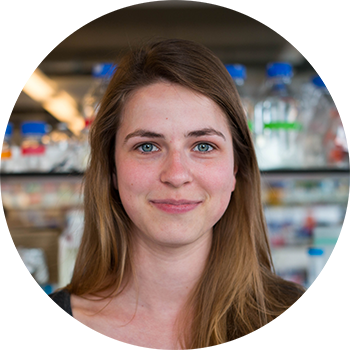 Marta is our personal DNA assembly-guru with answers to all your questions regarding this subject. 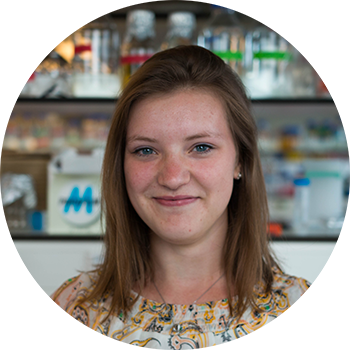 She additionally has nearly half of our lab workers working under her supervision and helped us with troubleshooting a lot of practical lab problems as well, which makes her a fundamental pillar for our work. 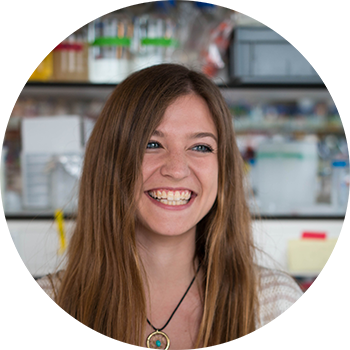 "[Converses in Spanish with Natalia at the speed of light]"
The enthusiastic Emma is a modeling supervisor, but has very good input in practical scientific problems as well, which is not even her direct expertise. Furthermore, she's very realistic and always thinks about what's best for the team as a whole, which is why everyone takes her advice by heart. "This may just be my untrained eye, but could you do [insert good idea] instead?" 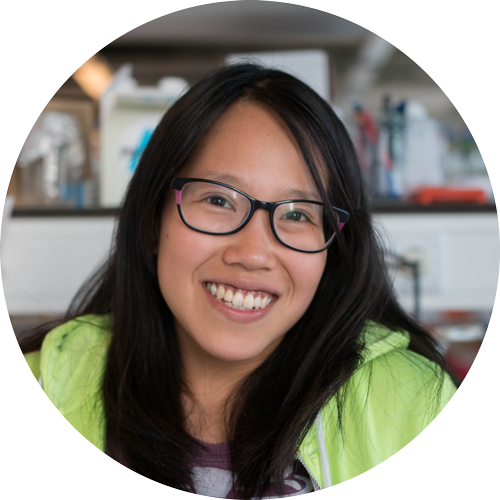 You may know the ever-happy Wen from the Wageningen iGEM team of 2014, where she was the team captain. 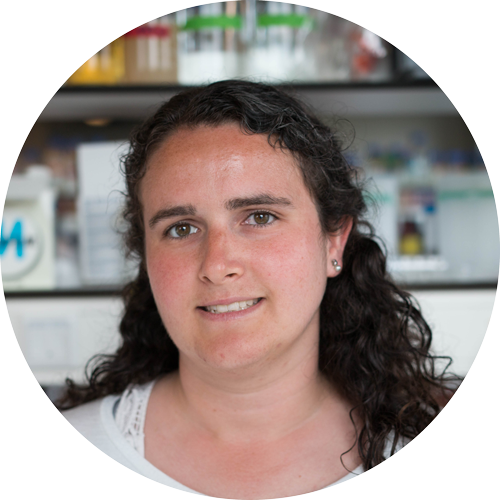 Now, as a PhD candidate and supervisor, she guides us through the competition: giving useful advice based on hands-on experience. 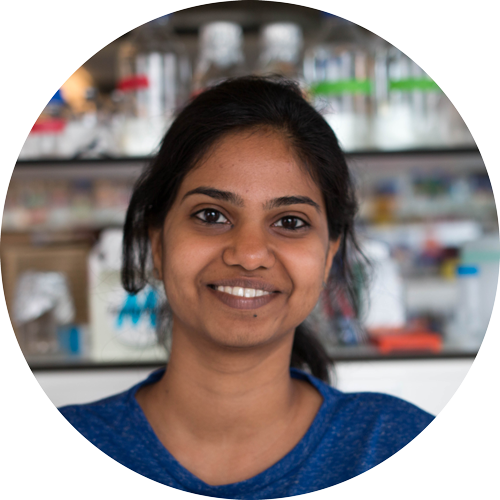 Our very own protein expression expert: issues of this nature disappear in the blink of an eye if you follow her advice. Prarthana's office became a frequent pit stop for a majority of the team, but luckily she's very helpful and didn't seem to mind. "Try this and it should be alright." 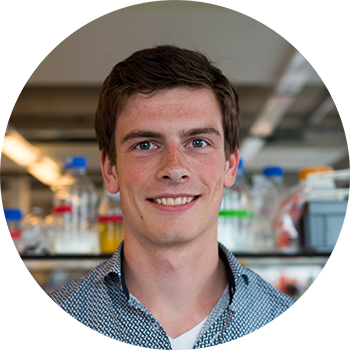 Another familiar face: Rik was involved in the Wageningen iGEM team from 2014 as well! Just like Wen, he now supervises us to prepare the team for the Jamboree. Apparently, Rik enjoys spicy food quite a lot, which is the reason we served him spicy discussions for dinner on our weekly meetings! 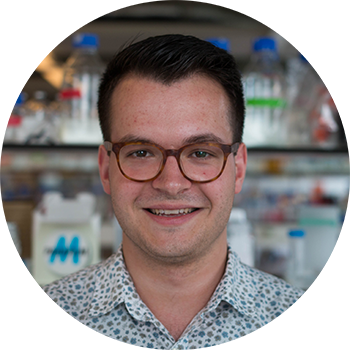 Wen:"iGEM is about having fun, right Rik?" Rik:"Oh, uh, yeah. Absolutely. No pressure." 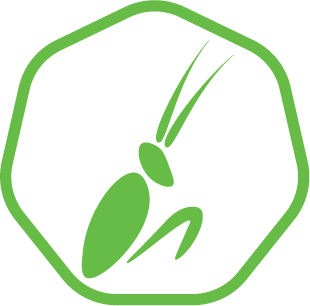 Bob's input into the project was of tremendous value, as his advice, tips and remarks on how to approach people and really sell the concept of Mantis payed off. 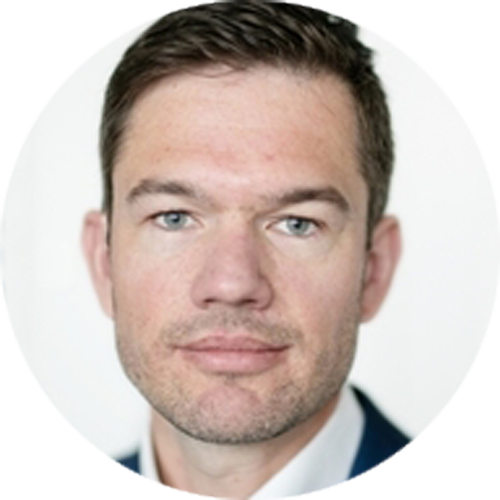 "Correct Human Practices are the gateway to a successful project." 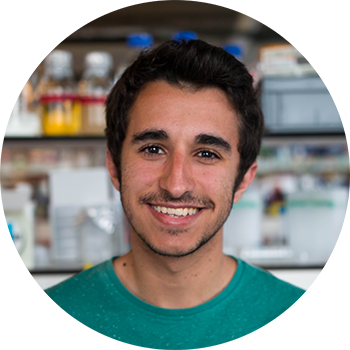 Stamatios is officially not a supervisor this year, but his passion for the iGEM competition and synthetic biology couldn't allow him to outright ignore us: therefore he attended a handful of meetings in his spare time and gave personal advice to a few of us as well. "Let's sit down some time and solve everything."